Click here to donwload more specifications. 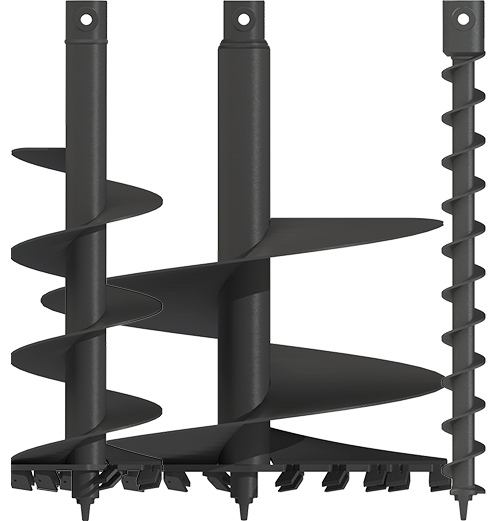 All Augers are shown with Shock Lock Tooth Holders. Rock Teeth requires a Rock Tooth version of the Auger.